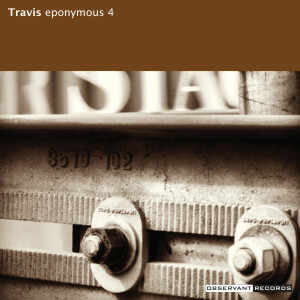 The next Eponymous 4 album, Travis, comes out on March 30, 2018, and the first single from the album, “August“, arrives on Aug. 4. 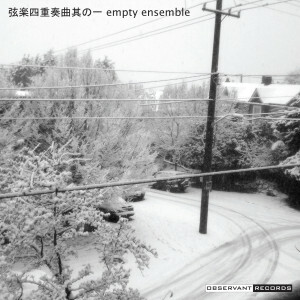 Empty Ensemble announced the release of its first single on Aug. 25, 2015. 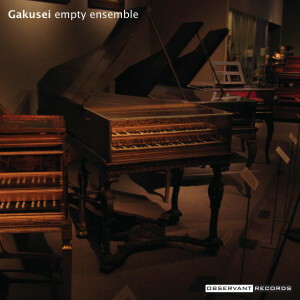 The instrumental track, titled 「無題平成23六月五日」, combines Indonesian gamelan, Indian tabla, Japanese taiko and a Western string orchestra. The single is being released through CD Baby and will be available on all major outlets — iTunes, Spotify, Amazon MP3 Store and Google Play.